This book is absolutely a winner indeed! Miles you never cease to put a smile on my dial! …and you are absolutely right; readers become leaders. You have to admit, you can’t beat their wit. and the illustrations of Terry make you merry. Oh no! What’s the go? Now you have me rhyming! Do you know when they are going to stop the treehouse series? 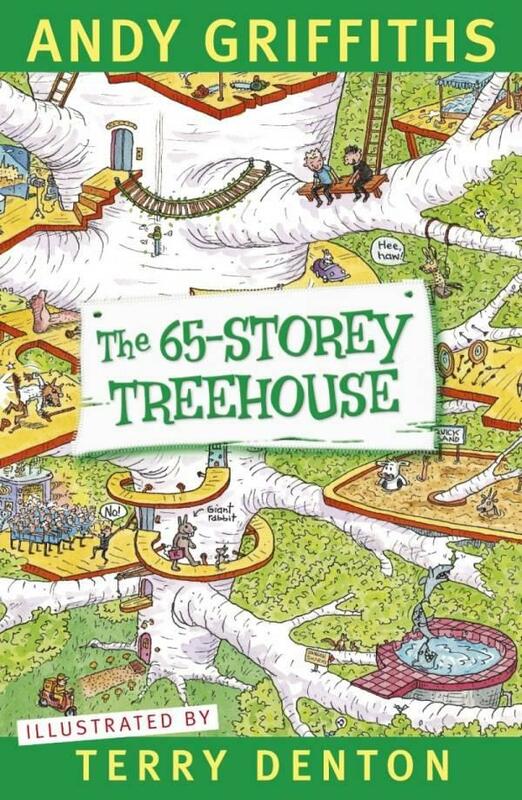 They are making a 72 storey treehouse next! How do they come up with these crazy ideas? How many stories are they going to add? They add 13 storeys every time and in every book they have to write a book for their publisher Mr Big Nose! Weird name!!!!!!!! !